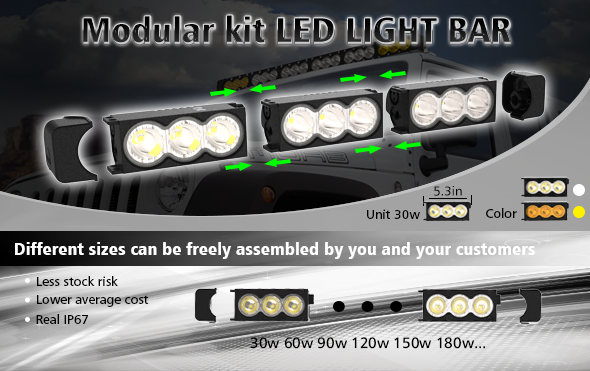 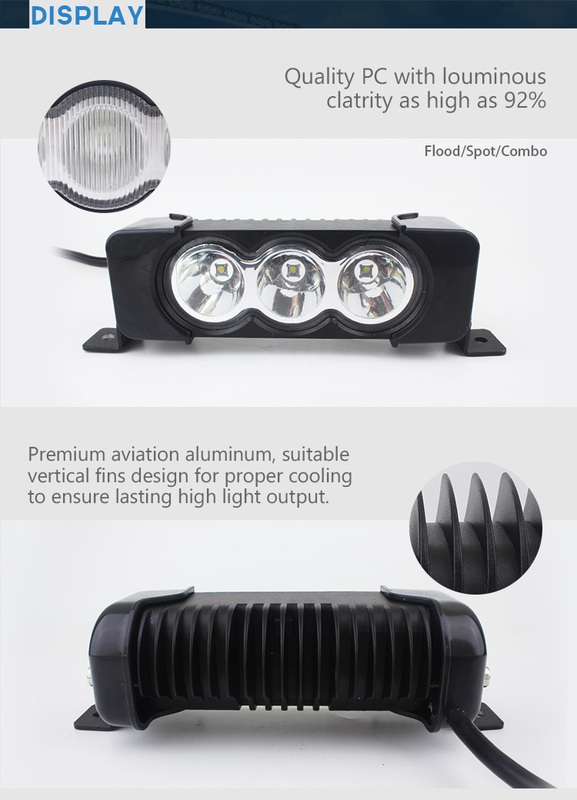 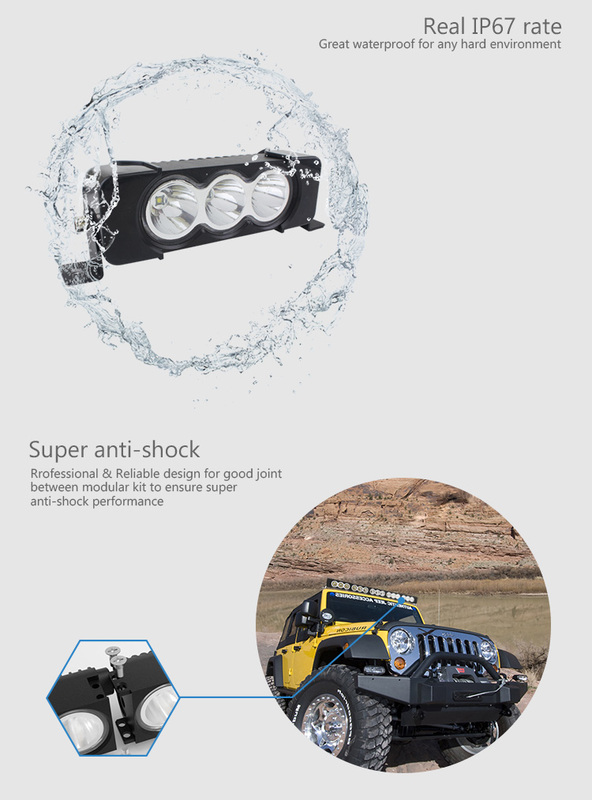 Modualr kit led light bar is Vanten LED 2019 new products. 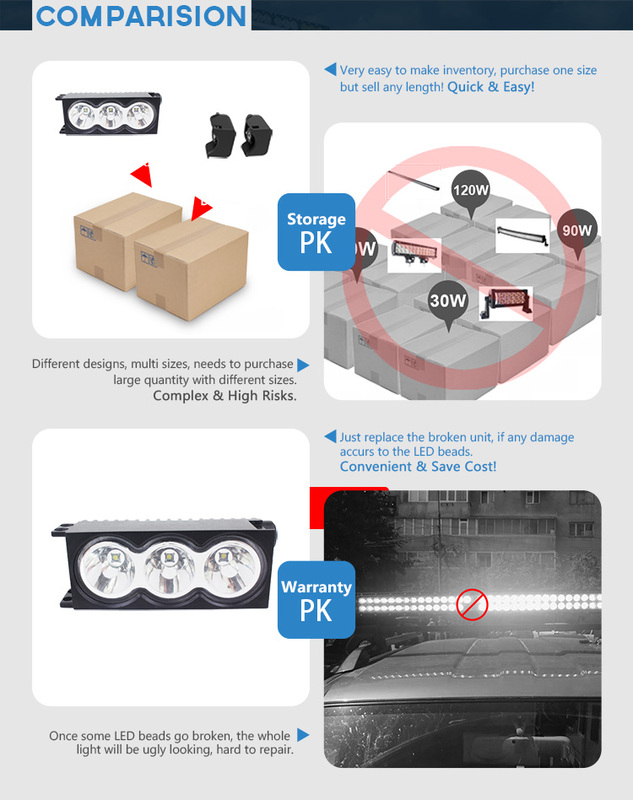 It is made by the special material. 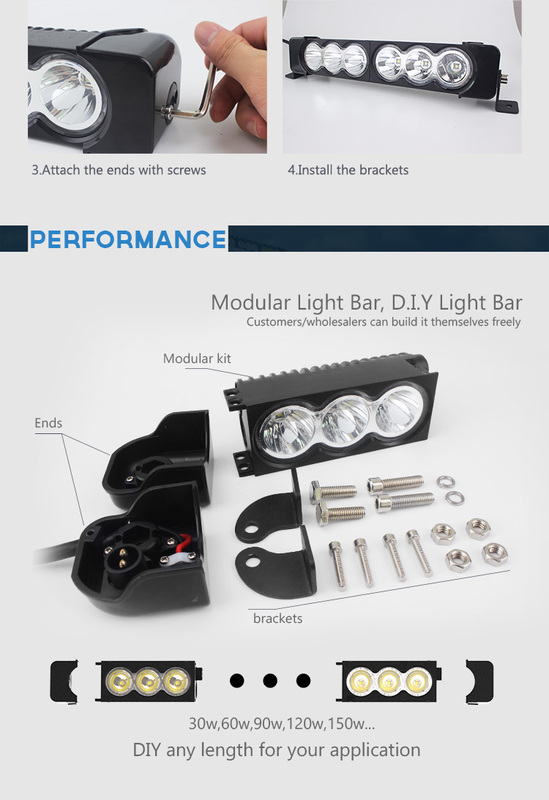 And the customer can free assemble any power and any size they want. 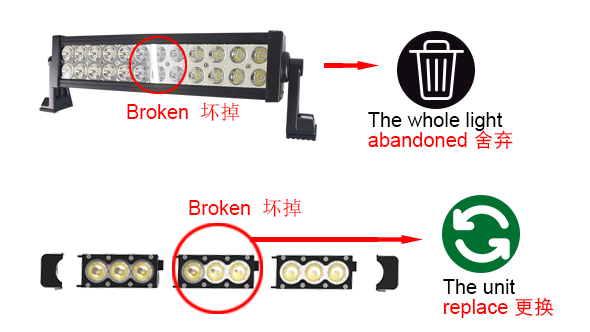 And change the broken kit to protect the whole light.